Matt joined ADCO in the fall of 2016 as the first full-time information technology professional in the company. Matt has over two decades of experience in information technology support and management. He holds a Bachelor’s Degree in Business Management from the University of Phoenix and an MBA from the University of Maryland. Matt is passionate about technology, business and education. When not in the office, Matt spends his personal time with his family at their home in the Sacramento area. Matt and his wife enjoy spending time with their two children and running a hobby ranch to include raising horses, goats and chickens. 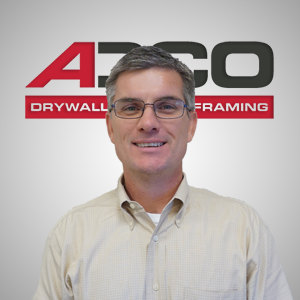 I joined ADCO because I am enthusiastic about leveraging technology to support and improve business practices. ADCO is a company that is growing quickly with all the excitement and challenges associated with growth. I want to be part of that excitement and use my knowledge to help ADCO succeed.